As you may have noticed, I like wigs! However, my love for wigs really came into it's own after the birth of my first son. As many of you may have already experienced (and for the those of you who haven't had children yet.... get ready... lol!) after the initial surge in pregnancy hormones, my hair during and just after pregnancy was beautiful. My natural hair was full, thick, soft, bouncy.... lush! However, after just a few weeks, the dreaded post-partum hair loss started! At the time, I didn't know what post-partum hair loss was, and so I didn't actual understand what was happening. However, I just noticed that my hair gradually started to thin and break! To cut a long story short, it got to a point where I was actually afraid to comb my hair for fear of how much would come out... so to avoid the additional stress (on top of caring for my newborn, sleepless nights etc.) I just popped on a wig and hey presto... problem solved! At least that's what I thought... and so my love affair with wigs began. The same thing happened with the birth of my second son, but unlike the first time round, I was ready for post-partum hair loss. Right on cue, a couple of months after giving birth, all that beautiful pregnancy hair fell out! However, my lovely wig collection was on stand by so... no shakin'! Now with any problem in life, if you sweep it under the carpet, it doesn't actually go away, if anything it gets worse! This is what happened to my hair: I became somewhat overly reliant on wigs! I would pop one on, and get on with my very very stressful life (caring for a 1 year old and a newborn alone all day is not an easy task!) The problem was, because the wigs were so easy and actually looked good, I pretty much forgot about caring for my own hair. It was just too easy to wear my pretty wigs and forget about my own hair. I neglected my hair so badly, until one day, I looked in the mirror and just said... 'no!!!' I need to sort my hair out now! 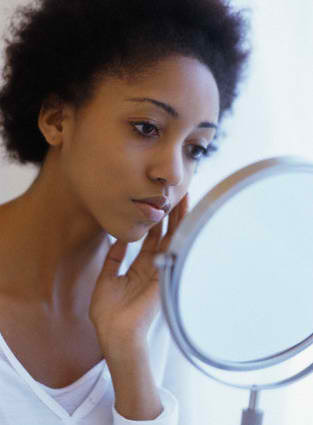 At the time, I did a bit of research and found a myriad of blogs about natural hair care. 4A this 4C that, co-wash this, seal in that! I was a bit bewildered by it all to be honest. It's like a hair revolution had happened whilst I was sleeping and I had just woken up after the new hair order had settled. I felt like I had missed everything and it was difficult to catch up. I just wanted all the information on black hair, my hair, in one concise document. 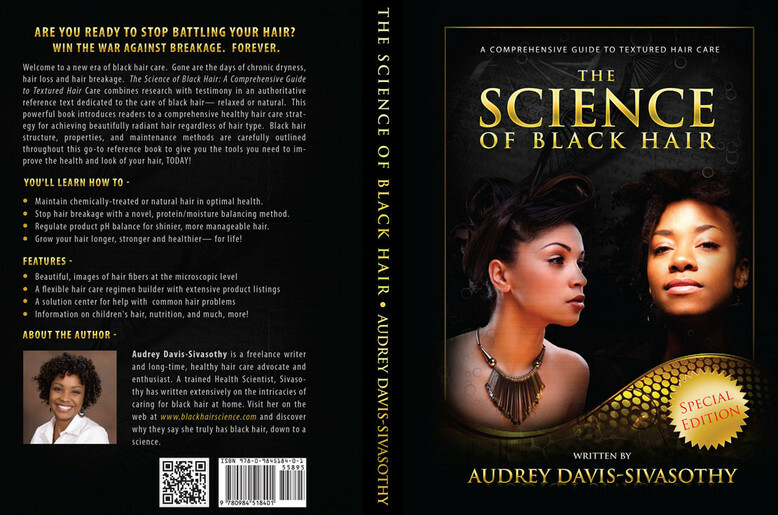 I searched and searched and could not believe how little was actually out there... and then I found 'The Science of Black Hair'! 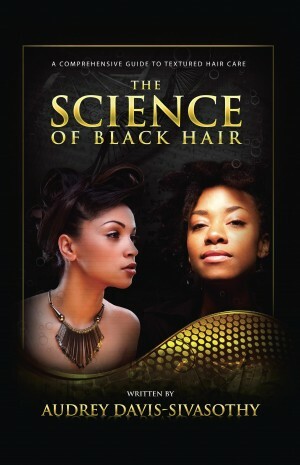 The so called 'bible of black hair'. I ordered it immediately. I will be honest with you, I have not read the whole book yet, just bits here and there. However, I have built up a strong resolve to 'do it properly' this time and have once again taken the big step to 'big chop'! Now, my life it still hectic and time is still extremely limited, and so I will still wear my wigs (and I like them ;), but this time, with the help of this book and the amazing natural hair blogs out there dedicated to our naural hair care, I shall be religiously caring for my precious locks underneath. I hope to share this book with you as I go along, but if anyone has already read it, please let me know your thoughts on it. Thanks people. Stay confident and beautiful.